Looking for some fresh advice and perspective into the world of telecom? 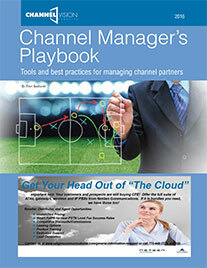 If so, ChannelVision Magazine’s 2016 Channel Manager’s Playbook is for you! Inside, you will find a comprehensive guide to tools and best practices for managers of indirect sales partners. (8) Chapter 2: How Good is Your On-boarding? ChannelVision is a bi-monthly digital and print magazine, by channel partners selling all manner of voice, data, access, managed and business services (both on premise and “in the cloud”), as well as, technology, gear, and equipment. 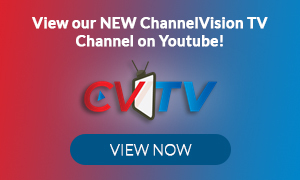 ChannelVision is a highly focused and efficient way for service providers, hardware, and software companies to reach experienced channel partners targeting the small/medium business space. Serving a controlled circulation of providers and indirect distributors of communications, network, IT and cloud-based business services, ChannelVision is telecom’s gateway to perspective on how to adapt, what to sell, and how to sell it.